Meteorology as a science studying all physical phenomena in the air layer around the earth, or in the atmosphere. Climatology is engaged in research of climate conditions. 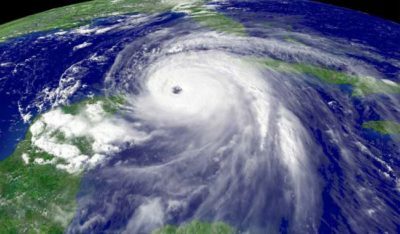 Climatology is defined as the physics of the atmosphere: It was a descriptive science that has the task to provide a realistic picture of all atmospheric phenomena in the living world. 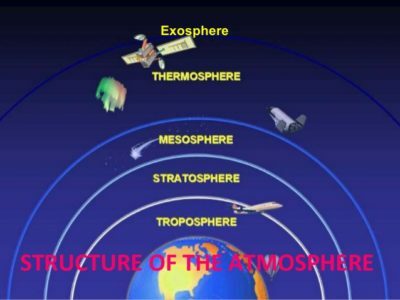 The lower limit of the atmosphere is clearly defined and is located between the mainland and the layer of air above the surface of the earth. However, the upper limit of the atmosphere is not completely clear, it is fluid and can be placed in different places far from the surface area depending on the position where we want to find out. – In the stratosphere homothermia prevails, which means that the temperature remained a constant through most part. – In the lower parts we have western winds, and in the upper east winds. – It is characterized by a sudden increase in temperature due to the presence of ozone, and 55km above sea level again decreases to the upper limit of the -80 °C. – The top layer is characterized by turbulence, increased to 250 km/h.